The Combat Academy have for several years hosted some of the most well organised competitions in the UK. This is not our opinion, but that of our many 'customers' who return again and again to our events (see comments at the foot of the page). Following feedback received from competitors and spectators at our previous events, and taking into account feedback regarding other events, we aim to provide a service that is second to none. The event will be run as a single-elimination (straight knockout). There will be -82kg / +82kg (male) and -64kg / +64kg (female) absolute categories for each belt. Results will be posted online within 24 hours of the event. Adult (born 2001 and before) Male all belts. Master 2 (born 1983 and before) Male all belts. Male competitors born 1983 and before can fight at Master 2, Adult, or both (two separate entries required). Please note there will be no junior or juvenile categories at this event, and as per IBJJF rules, juniors and juveniles will not be permitted to fight in the adult categories. Weigh-in times will be confirmed at least 5 days before the event, details will be posted online and e-mailed to all competitors. If you are a legit BJJ Brown or Black Belt. You have 5 or more students competing in the event. Alex Cohen GB Swindon "VERY well organised event at the weekend, thanks to all the Hereford crew for doing a top job." Bri Reid (Gracie Barra Plymoouth) "Crazy how quick they sell out, really well run though one of the best comps I have been to." Steve Harvey (Combat and Exercise) "It was my first competition and it was an excellent experience, it's got an excellent reputation and deservedly so! Well done." Jimmy Johnstone (Phoenix MMA) "Such a well organised comp. one of the best I've ever seen. Such a lovely atmosphere. Great standard throughout. Phoenix brought back some nice medals. Really looking forward to competing next time." Esputahlo (posted on Cagewarriors BJJ forum) "By far the best run comp in the uk, great atmosphere and always guaranteed a good few fights for a lower price than most big comps. awesome day"
Sloth Jitsu (posted on the EFN forum) "Hereford open and this comp [English Open] are the best comps i have ever been to, if you are a competitor then dont miss the oportunity to experience how a competition should be run, with the competitors being the priority not profits"
Andy Costello (Project Mayhem - Raphael Dos Santos) "If Carlesberg did BJJ comps they would be like the Hereford Open. My guys all got three fights, it ran like a swiss clock, Dave Coles is great to work with. As professional as a Judo comp but without the 'attitude'. No wonder this comp has such a great rep."
Johnboy1973 (posted on the EFN forum) "Brilliant day, very well run event made even better by my boy picking up silver. I look forward to returning in December." 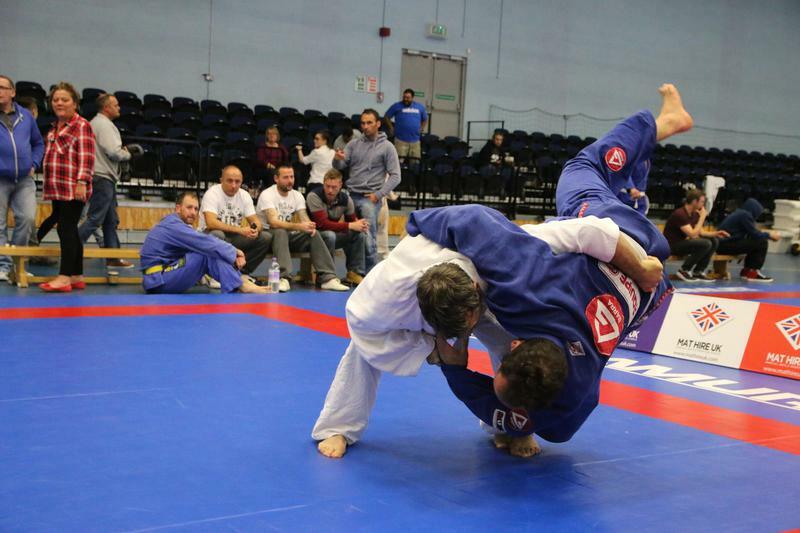 Lee B (Alliance UK) 'This was our first event and we all had a great time, was good to meet some of the other uk bjj guys and me and the team will certainly be back. Gareth (Straight Blast Gym) 'Awesome day! another well organized comp! well worth the trip up from Plymouth. 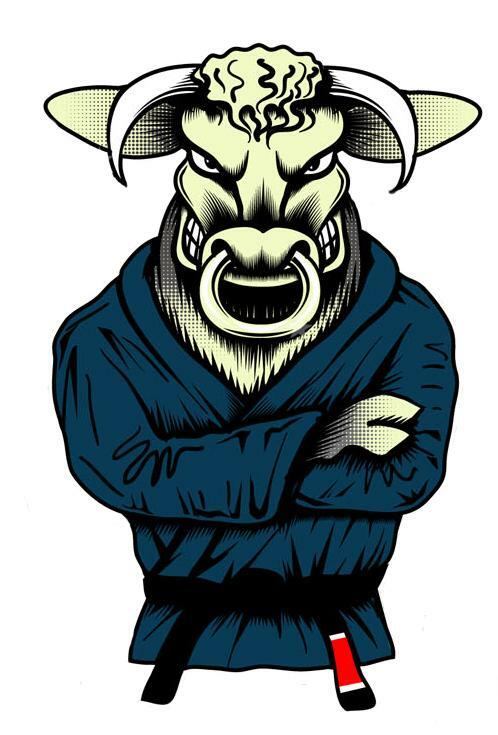 Matt (Gracie Barra Preston) "I just want to pass on mine and the lads from Preston Gracie Barras thanks for the superb experience you and the team gave us at the Hereford open yesterday. The organisation was superb. Roll on the next one." Stefan (parent of a junior competitor) "I would like to thank you and all your team for providing a great well run tournament. All the kids from Teamforce Cia Paulista Int UK had a great time and we had a few first timers that enjoyed the friendly relaxed atmosphere." 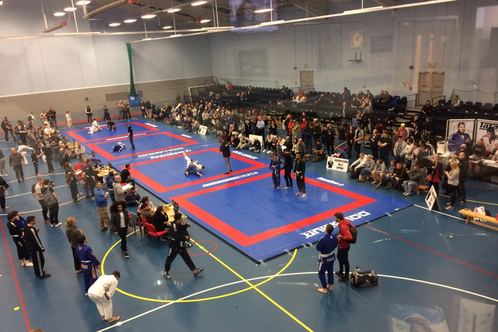 Danielle Parkinson GB Preston "Had a brilliant time at my first competition yesterday. Thank you for hosting!" Katy Ashcroft GB Preston "Really enjoyed my first competition. Brill day, well organised. Thanks guys"
Christopher Davis Gracie Barra Gloucester "Thanks for the awesome event yesterday. Great comp and thoroughly enjoyed it. Managed to squeeze a silver in the -76kgs. cheers to all my opponents ... what a bunch of warriors!" James Ray Messenger Chris Rees Academy "Loved my first competition and deffo coming back again in search of them medals haha brilliantly organised too"
Doug Steele Chris Rees Academy "So well organised, huge amount of respect and camaraderie from fellow competitors. Thanks to the refs and organisers." Sam Schilder Checkmat "Great day well organised Thanks guys!!" Steve Lewis Checkmat "Just wanted to say thank you for a superbly organised comp yesterday, it was my first and I'm already looking forward to the next."